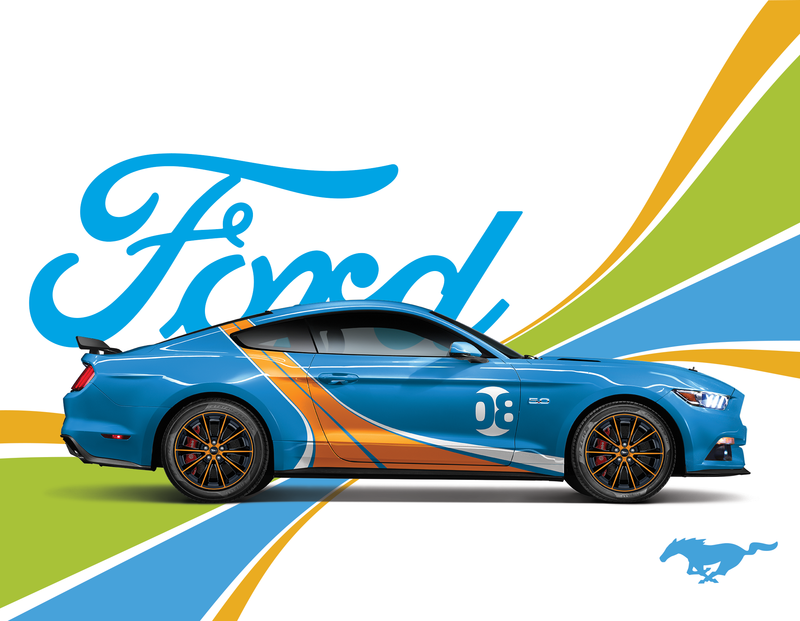 The Ford Mustang is a legend not just for its cool factor in the eye and the ride of the beholder, but in how the owner can make it their own through customization. 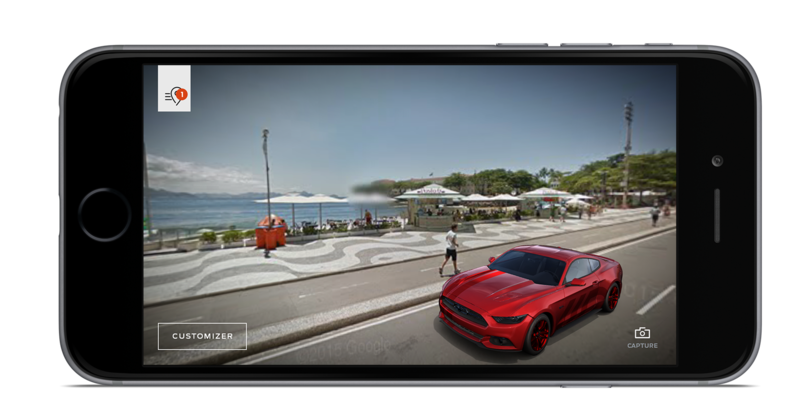 This is our strategic distiction from the competition, and it allowed our digital product to become a platform, not an ephemoral campaign, which is amazing in my opinion. 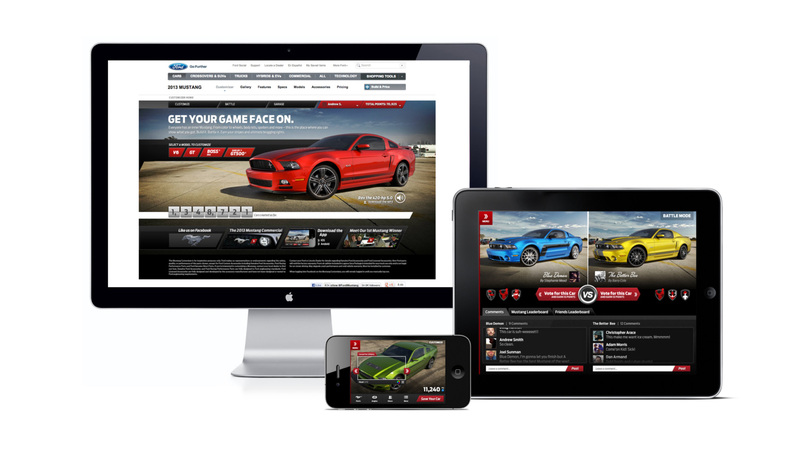 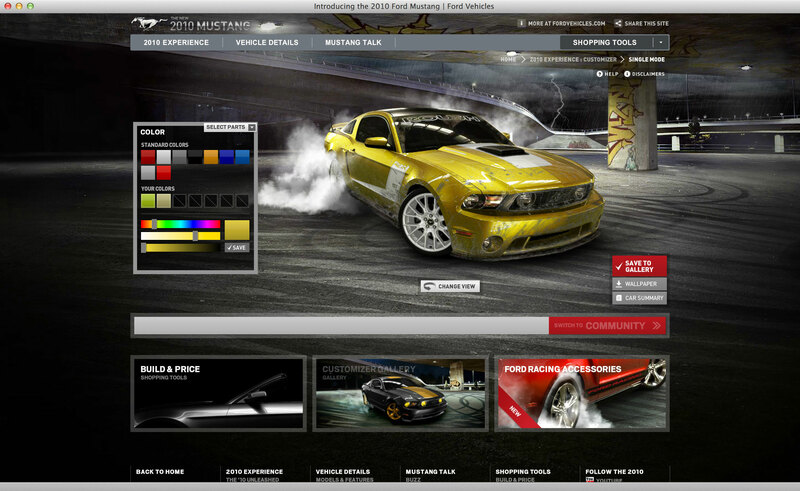 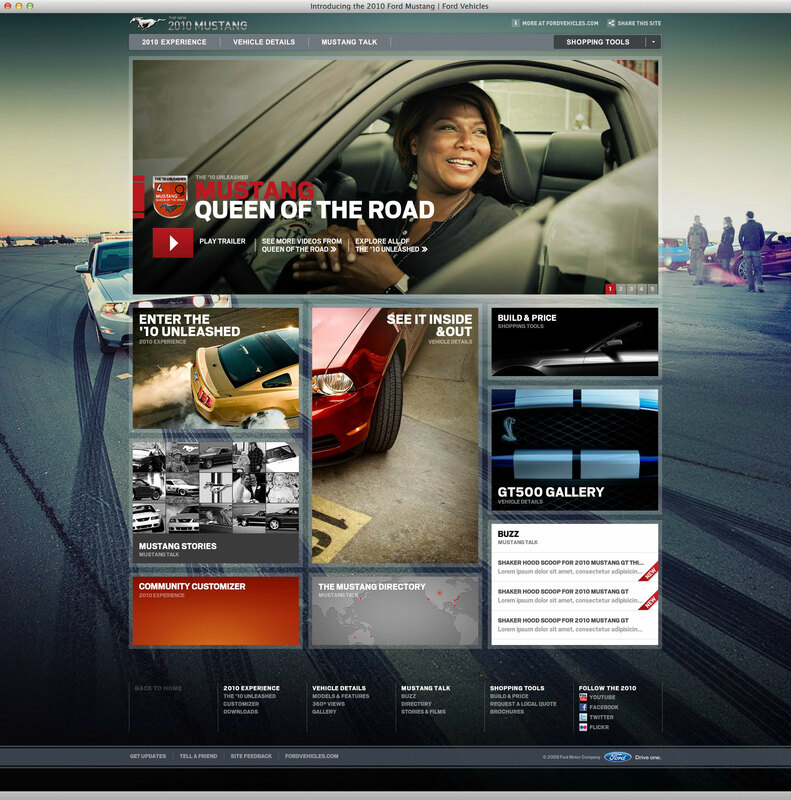 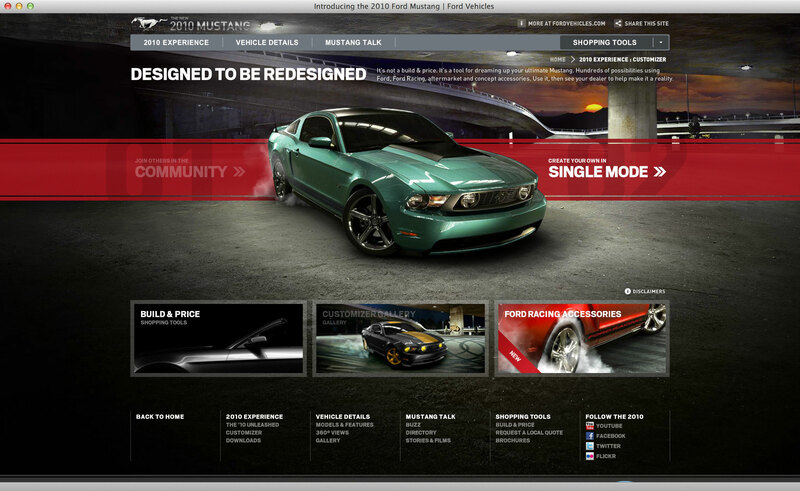 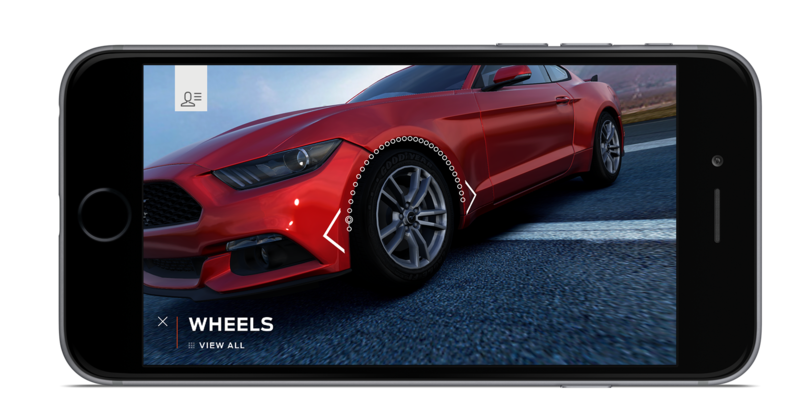 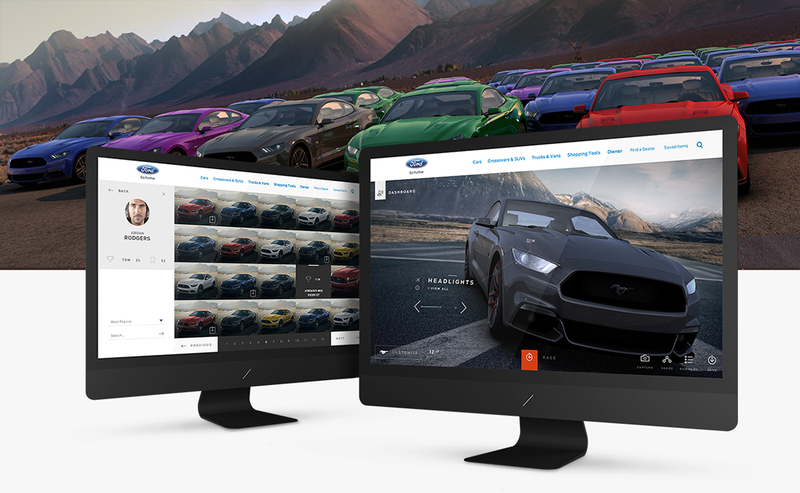 Since 2010, we have allowed people to to create custom Mustangs virtually on desktop, tablet, and of course mobile. 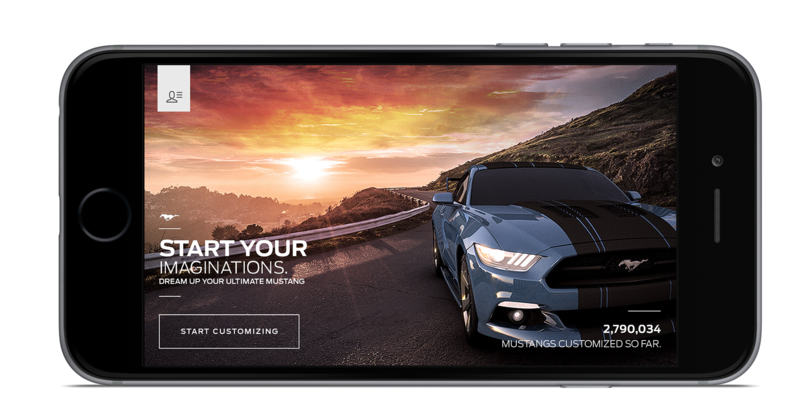 And at times, fantasy has become reality and we surprised with their dream Mustang. 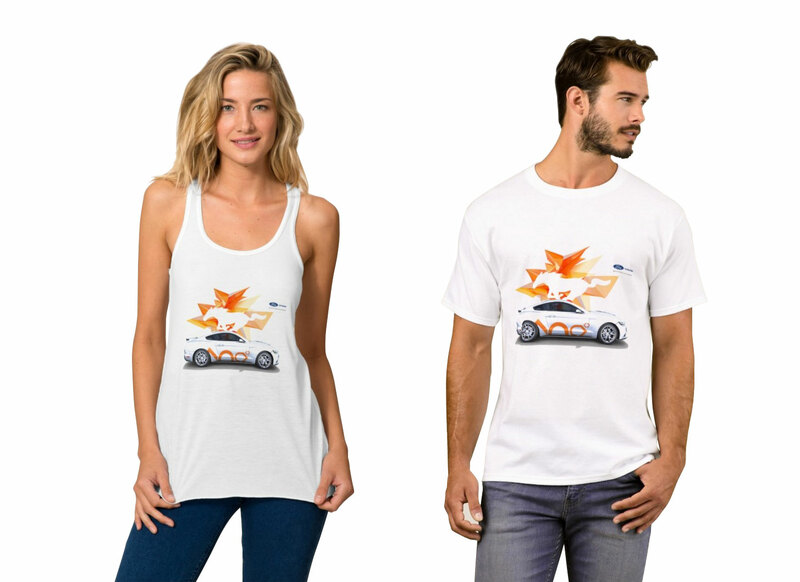 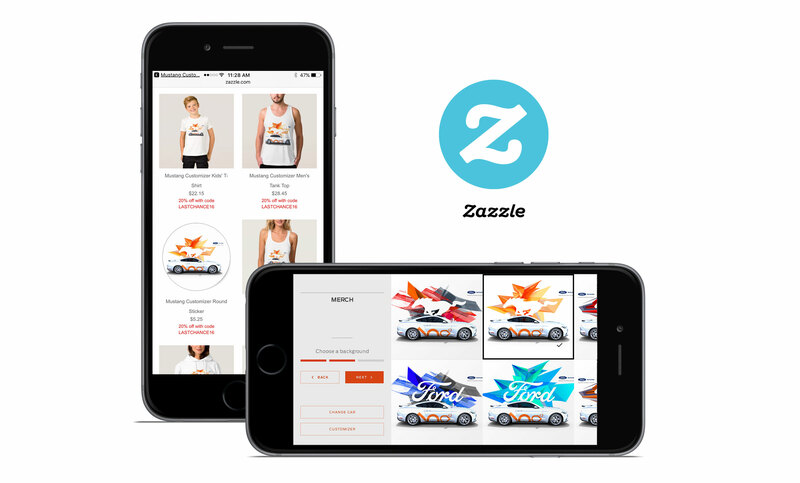 The latest version is a complete revolution of the experience, replete with live rendered WebGL, personalized gifs, AR (augmented reality) within Google Streetview extentions, and now, merchandise featuring their designs. 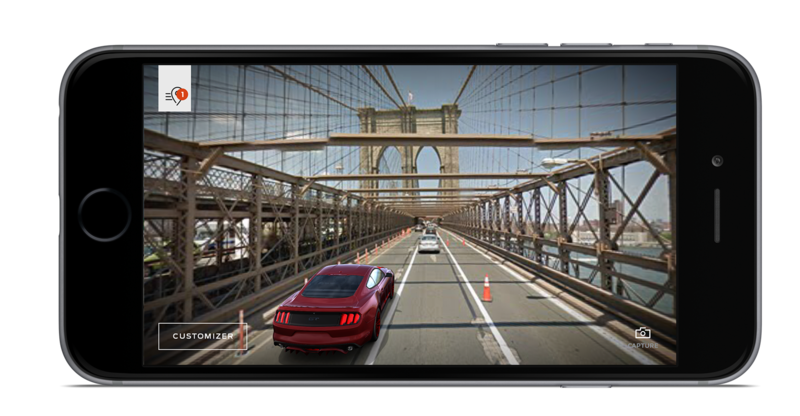 What began ingeniously with Firstborn, carried on by Red Interactive, and now Jam3, has proven that ideas are only as good as their execution, and that god is of course in the details.